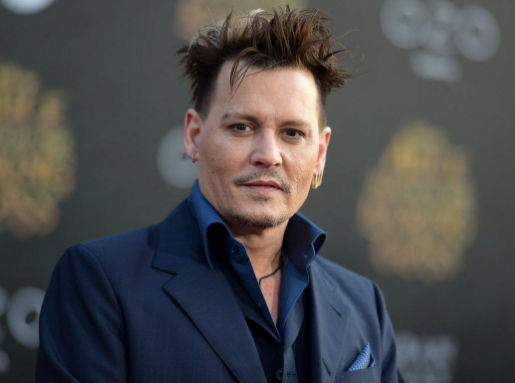 Just ahead of his divorce from Amber Heard over abuse allegations, Johnny Depp will be auctioning off millions of dollars’ worth of paintings from his private art collection. The actor plans to sell nine paintings in total, all by Jean-Michel Basquiat. The paintings will be sold at Christie’s Auction House in London on June 29th and 30th. Depp is a longtime fan of the artist’s work. “Nothing can replace the warmth and immediacy of Basquiat’s poetry, or the absolute questions and truths that he delivered. The beautiful and disturbing music of his paintings, the cacophony of silence that attacks our senses, will live far beyond our breath,” he said in a book about the artist, who died of a drug overdose in 1988. Depp has been in talks with Christie’s since January about selling his collection through them, though the timing of the sale now could be in line with a divorce that is likely to be messy and public. Depp’s divorce lawyer, Laura Wasser, denies the allegations of abuse Heard has made about the actor. He is estimated to be worth $400 million. Christie’s also announced that it would sell the personal collection of Ronald and Nancy Reagan in late September of this year, during Christie’s Americana sales week in New York. Specific items have not been announced, but the sales will include paintings, sculptures, drawings, and prints from the Reagan’s collection, as well as jewelry, books, and other famous memorabilia from their home in Bel Air, Los Angeles. Individual items could garner between $1,000 and $50,000. The total sales expected from the auction are more than $2 million, but it won’t go to Christie’s: those funds will go to the Ronald Reagan Presidential Foundation and Institute, the foundation the couple started.